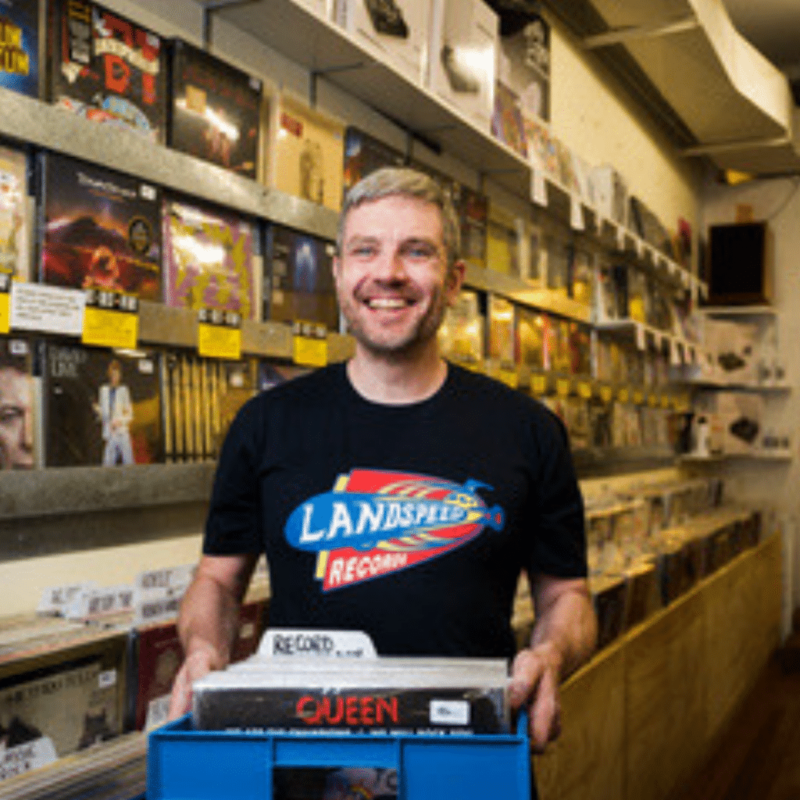 Is Landspeed set to break another record? 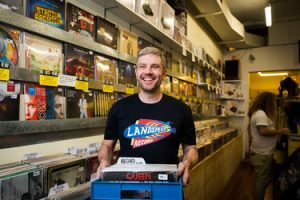 Landspeed Records in Canberra broke the record a couple of year ago for the longest pre-opening queue on Record Store Day. Could they break it this year? 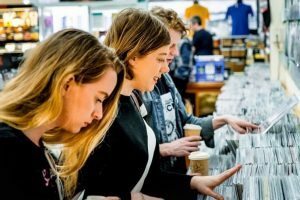 With a huge range of Record Store Day releases on offer plus more than 2,000 quality secondhand records which have been held back for sale outside the store on the day plus limited edition re-usable Record Store Day bag for the first 80 customers plus a turntable to give away .. it’s going to be big. Will it be big enough to break the record?